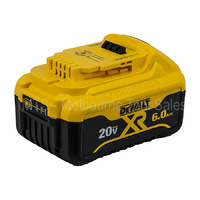 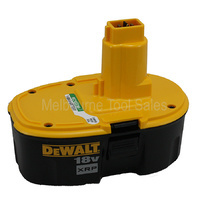 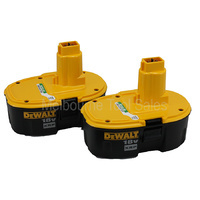 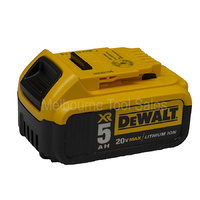 Dewalt XR Flexvolt battery is completely backwards compatible with existing XR 18V Dewalt products, yet has the option to amplify its voltage to an unprecedented 54V for bigger construction power tools. 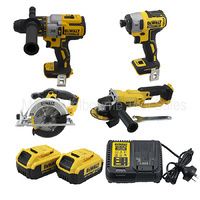 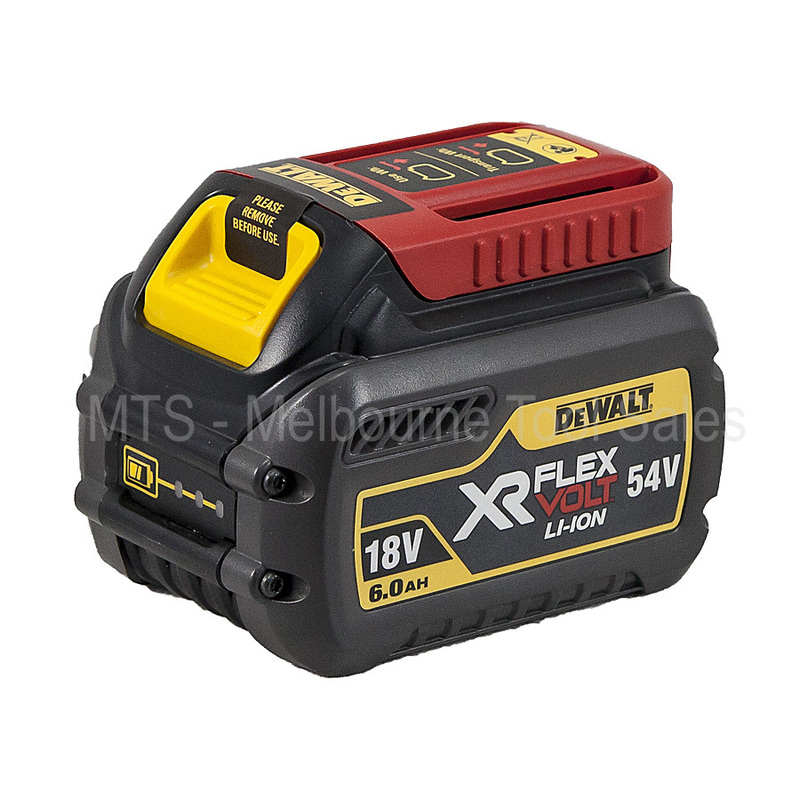 The XR FLEXVOLT is a range of 54V power tools that offer runtime and performance that has never been seen before. 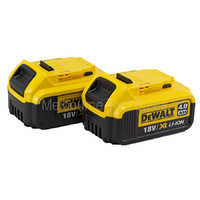 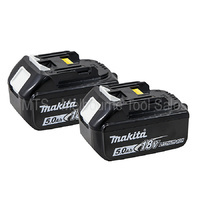 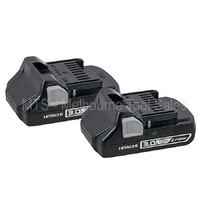 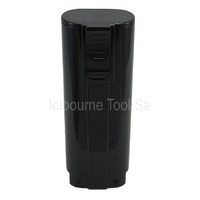 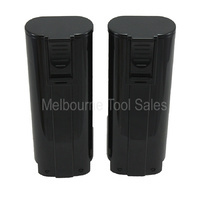 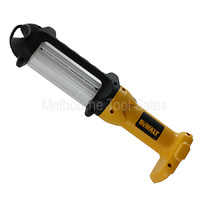 This innovation means that you can have 54V power across a whole range of tools without the inconvenience of having to connect to mains power. 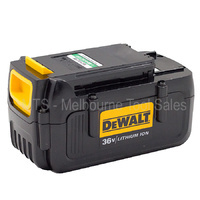 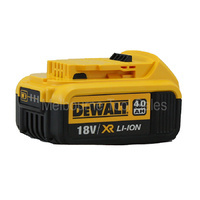 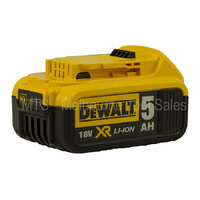 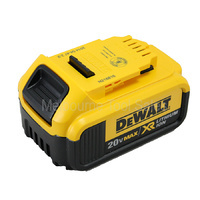 DEWALT XR FLEXVOLT is the only battery on the market that can switch from 54V to 18V, making it backward-compatible with your existing XR Dewalt power tools.